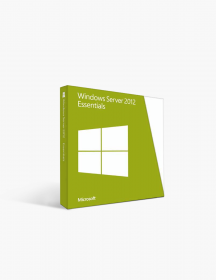 Microsoft Windows Server 2008 R2 Enterprise. 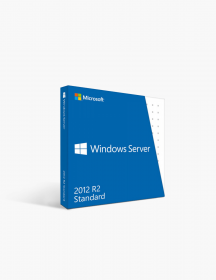 Microsoft Windows Server 2008 R2 Standard. 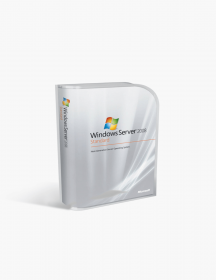 Microsoft Windows Server 2008 Standard. 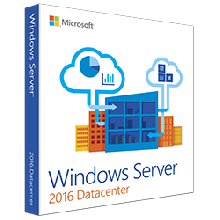 Microsoft Windows Server 2016 Datacenter. 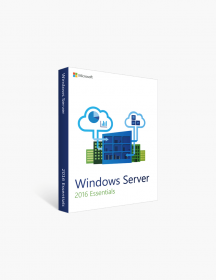 Microsoft Windows Server 2016 Essentials. 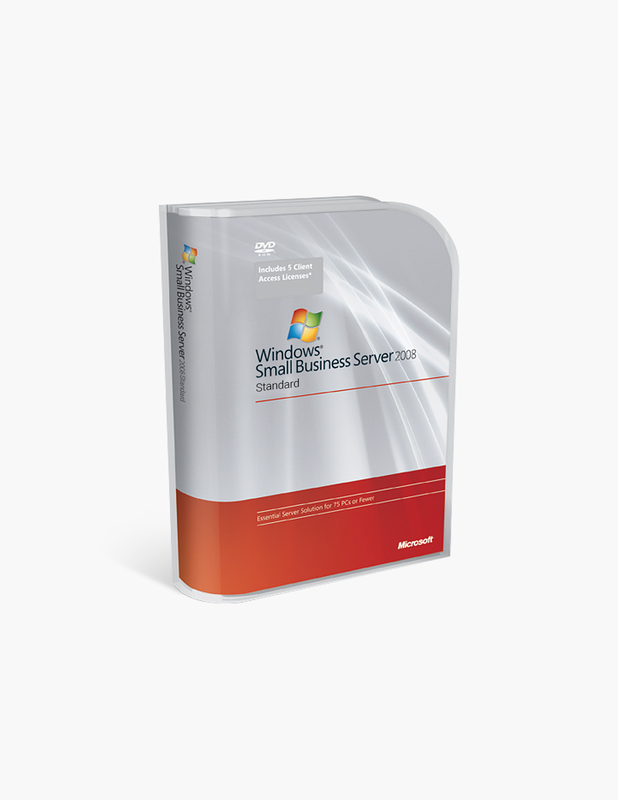 CAD$1,099.00 | In Stock Want it Now? Order and receive your download instantly.